What will Boy Scout troops sponsored by Catholic parishes and agencies do if the Boy Scouts of America (BSA) ends its current ban on allowing openly gay men to serve as scout leaders? 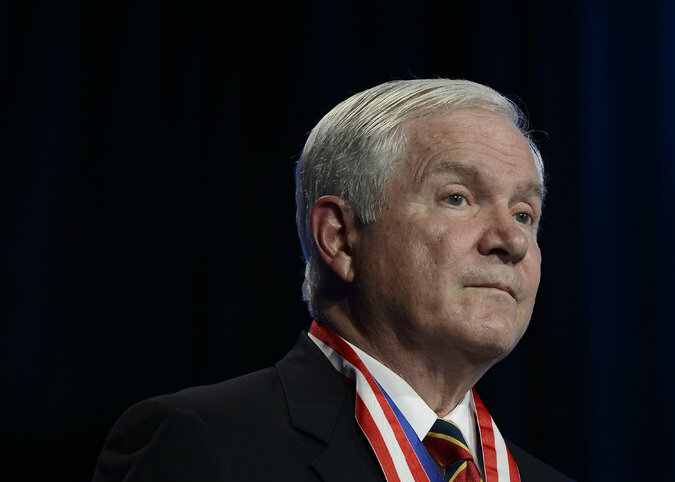 Robert Gates addressing the Boy Scouts of America national meeting. “I support a policy that accepts and respects our different perspectives and beliefs. I truly fear that any other alternative will be the end of us as a national movement. . . .
Wouldn’t it be great if the NCCS would allow local Catholic sponsors of BSA troops, the same freedom that Gates wants to allow all BSA troops to determine if they should allow openly gay men to be scout leaders? That would certainly be a step in the right direction. It would allow Catholics who see the ban as discriminatory and against their Catholic principles of equality and respect to judge for themselves who would make the best scout leader, regardless of sexual orientation. When enough Catholic troops do allow gay leaders, they will be a shining testimony to all the others, providing them with wonderful examples of how right it is not to discriminate. Incidentally, Wahls will be a keynote speaker at the national conference of Call To Action, the Catholic social justice organization, to be held in Milwaukee in November 2015. He will speak on the topic “What Makes a Family?” For more information, click here. 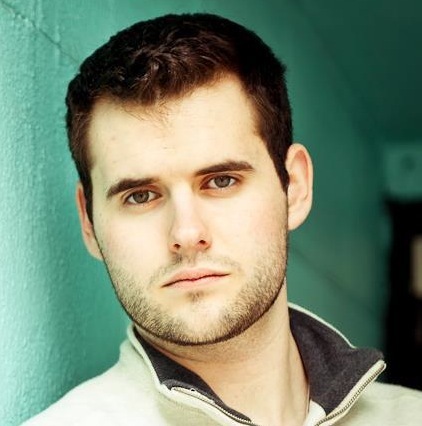 In 2012, Greg Bourke, an gay scout leader at a Catholic parish in Louisville, Kentucky, was forced to resign from his role after he acknowledged his orientation publicly. If he did not resign, the troop was threatened with losing its charter. Bourke, along with his now-husband, Michael DeLeon, are among the lead plaintiffs in the U.S. Supreme Court case on marriage equality that will be decided in the coming weeks. In 2013, the BSA lifted its ban on openly gay youth becoming members of local troops. Following that decision, some Catholic parishes, very few, decided to cancel their scouting programs rather than abide by the new policy. Other parishes, the NCCS, and a number of bishops issued statements saying they had no problem with the inclusive policy. Let’s hope and pray that this new inclusive policy will receive similar support that the previous decision received from this latter group. To read the blog posts from that decision and its repercussions, click here.